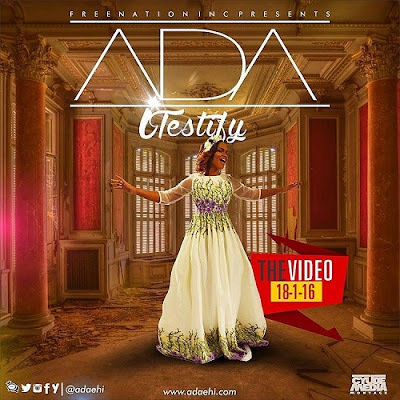 Directed by Carel Films, “iTestify” is Ada’s first release for 2016. It comes with the launch of her new website –AdaEhi.com – and shortly after her deal with Techno Mobile for her materials on the Techno Boom player. The video has cameo appearances by revered Gospel music ministers such as Sinach, Frank Edwards, Joepraize, Ayo Vincent, Kelly Lyon and many more.